Consider being a part of the Har-Ber Ducks summer league swim team! 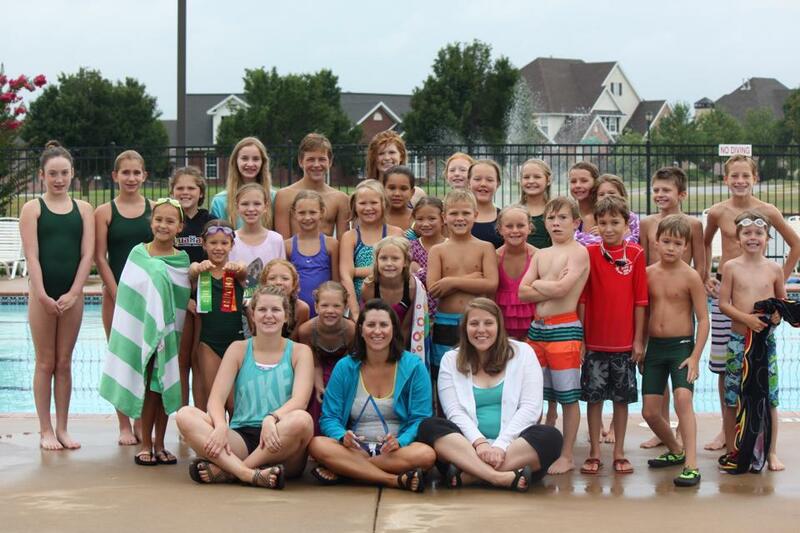 It’s a great opportunity for your kids to learn how to swim in a fun and competitive environment! Practices will be held Monday, Wednesday, and Friday mornings at the Har-Ber pool throughout two sessions, June and July. Depending on your child’s age and abilities, they will either be in the Mallards group or the Pin Tails group. Practices start June 3!! In addition to practices, your child will have the opportunity to show off their skills and represent the team at local competitive swim meets. There are two meets per session and a culminating championship meet at the end of the summer season! For more details, and to register, download the registration forms below. If you have questions please contact Jillian Young by phone at 479-459-2327 or e-mail at youngswimmers@gmail.com. Posted in Announcements and tagged Har-Ber Ducks.